The Phonix Dance Band ARE YOU A VENDOR? 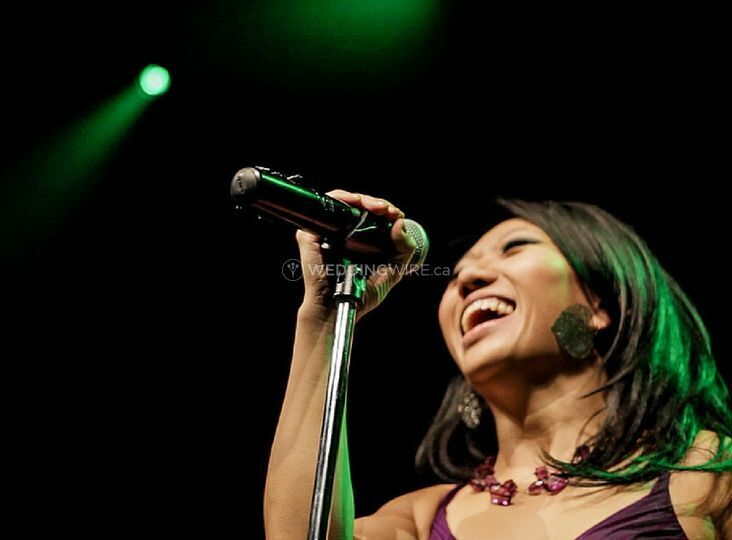 The Phonix is a 9-piece funk and soul band from Vancouver, British Columbia. 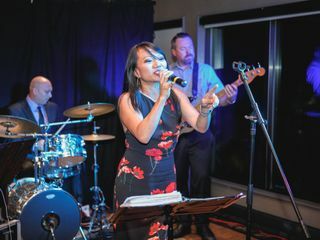 Their punchy 3-piece horn section, two soulful lead singers and incredible rhythm section fire up sweaty excitement that turns any crowd into an extraordinary dance party. 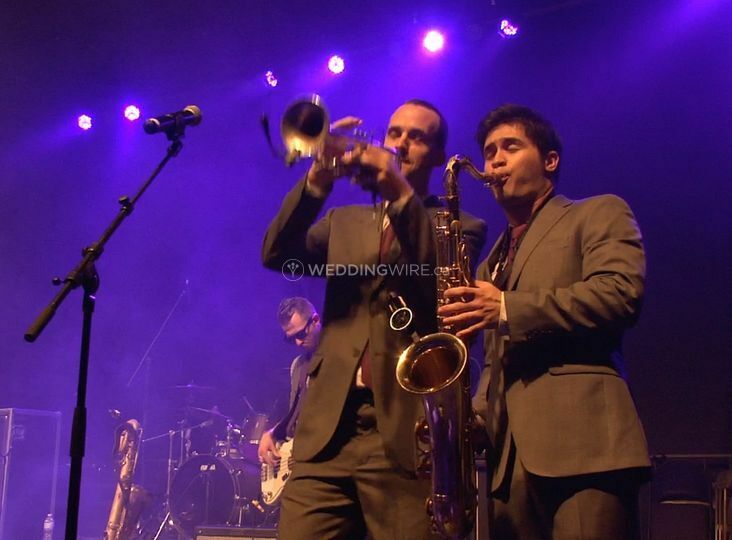 Your wedding will be filled with fun and unsurpassed energy with these extraordinary musicians. 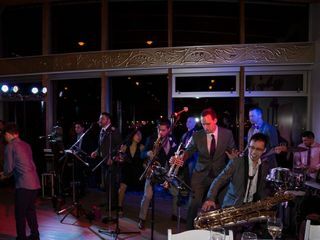 The Phonix has performed over 500 shows since 2009 and is a band you can count on for an engaging party that keeps all your guests from every generation entertained and on the dance floor all night! 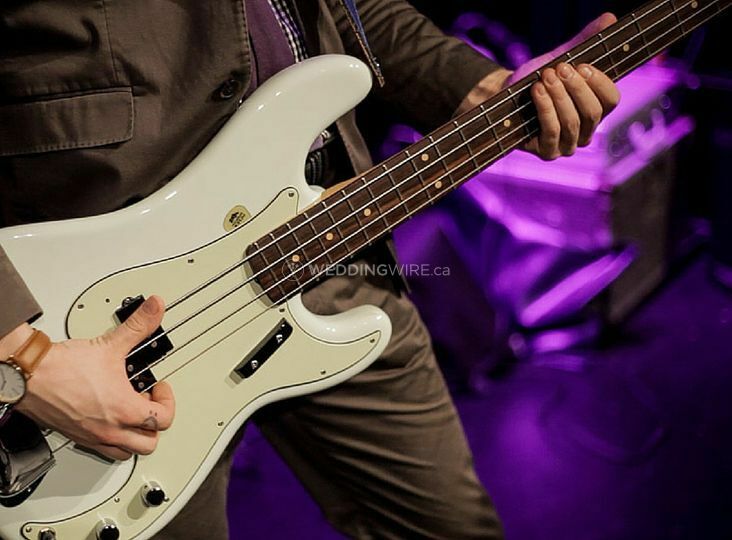 They are a staple in the diets of thousands of funk-loving Vancouverites as they diligently fulfill their role as house band at the Arts Club's Backstage Lounge. If it’s funky and will make you dance, the Phonix want to play it! All 9 of them share a love for the likes of James Brown, Stevie Wonder, Michael Jackson and Earth Wind and Fire. 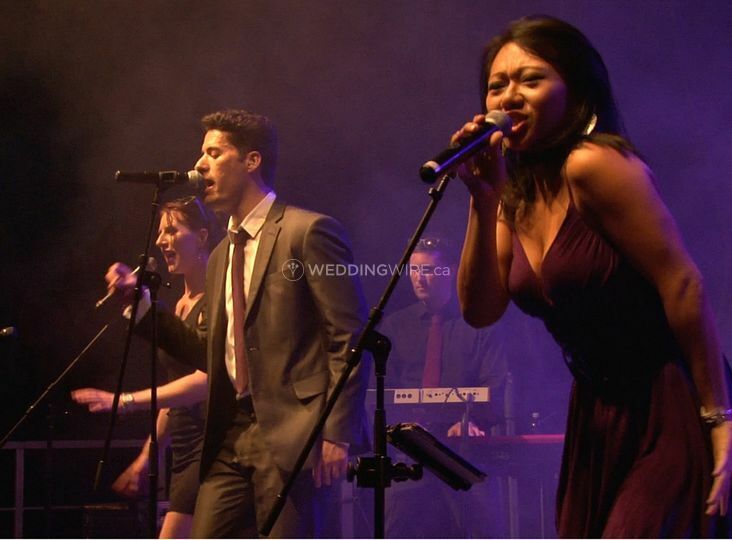 Six years experience as a house band has gifted the Phonix with flashy choreography, captivating stage presence and an ability to sustain a high energy, exciting and engaging performance. 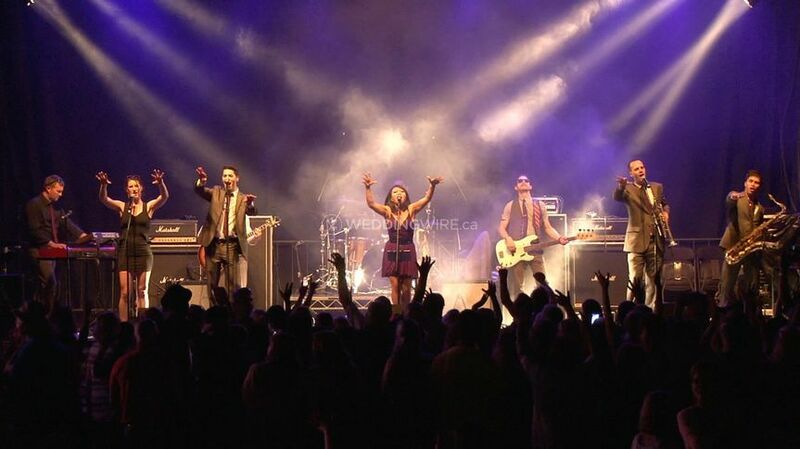 Their infectious energy has affected BC audiences as far as Kelowna, Penticton and Victoria. 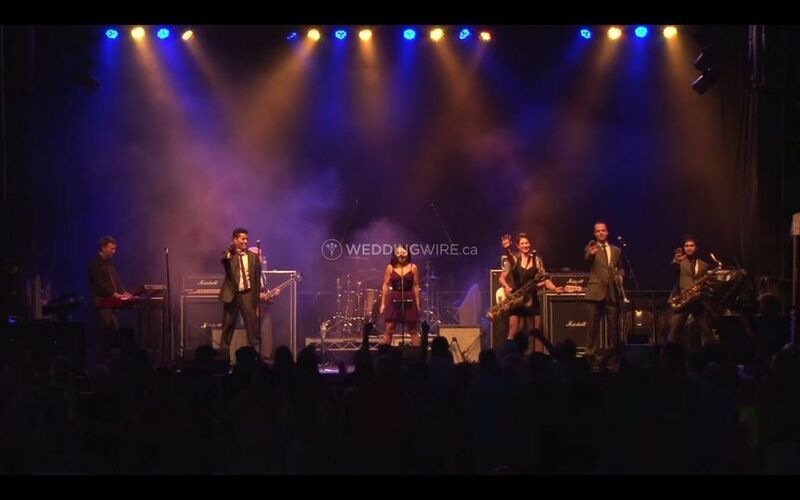 They have headlined at the Vancouver Street Dance Festival as well as the Penticton Peach Festival, where they have also had the privilege of opening for iconic Canadian band, Trooper. Their vast list of performances includes venues such as the Fairmont, Sutton Place and Westin Bayshore hotels, the Red Robinson and McPherson theatres and just about every casino in Vancouver. They can provide music for ceremonies, receptions, during breaks and sample performances with sound and lighting being covered. This group has members that play the piano, saxophone, guitar, drums, trumpet, bass and piano. Items such as a disco ball and microphones are also available. Couples can also take advantage of the ability to request songs. 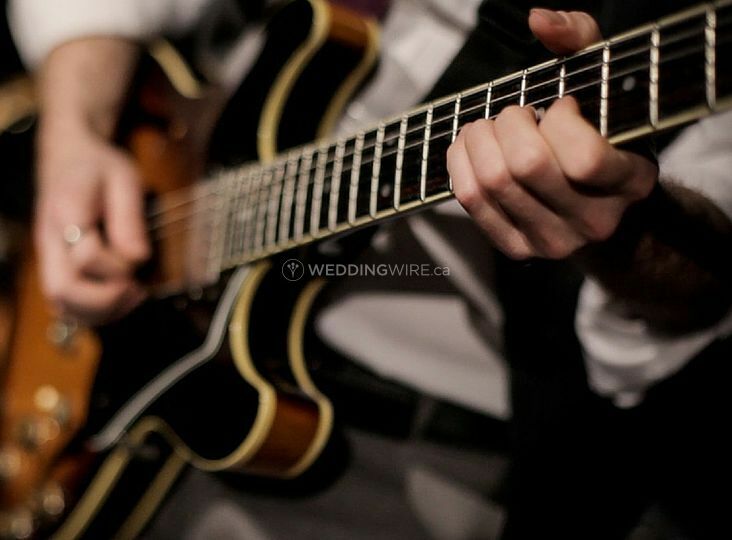 In addition to the nine member group, future newlyweds can also choose to have different groupings as well such as a ceremony musician (piano or guitar), instrumental ensemble (for dinner and cocktails) or a Jazz quartet with vocals. We are from the UK and wanted to get married in Vancouver, but were concerned about a destination wedding and not being to see the band live was a worry for us. 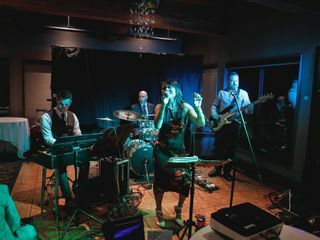 After narrowing down the choices from the bands listed on WeddingWire, I went on the Phonix's website and immediately fell in love with the band and the playlist. The entire process from booking to the day was flawless and Eric has been amazing at keeping us updated regularly. We would highly recommend! Without hesitation! The Phonix Band is very fun and talented. It made our night! I didn't give them full marks on responsiveness because they were busy during busy season - very excusable. Just trying to be honest and set expectations. Thanks so much for your review, Michael! We had a fantastic time at your wedding. We've never seen so many shirts come off on a single dance floor in one night, haha. Our sincerest apologies for not being as responsive as we should have been during August. This August was our busiest month on record - still no excuse for any delays, but we really do value your honest feedback! We have already taken steps to ensure we have extra administrative help on board so that doesn't happen again in the future! Our couples' satisfaction and ease of dealing with us is our top priority! What an awesome dance party! Music was a huge priority for us, and the Phonix definitely delivered an amazing party! The dance floor was packed the whole night, they rocked it and even did 2 encores :) They worked with us on set list leading up to the wedding and performed all of our first dance songs. All of our attendees are still raving about their performance. We had the best time, THANK YOU to Reuben and the whole Phonix crew! Aw, thanks Alex! It was an absolute pleasure to take part in your big day. It's the best when we have fans from all our bar shows of years gone by, come out of the past, get married and invite us to their party! Nothing makes us feel more at home and more loved. We will always remember your barn party and the beautiful Okanagan weather. 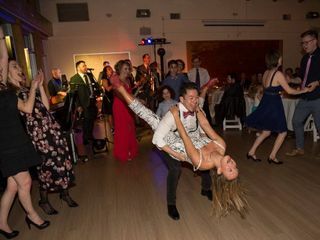 Your wedding was incredible and your guests were so much fun! Here's to a long and happy marriage for you two!! 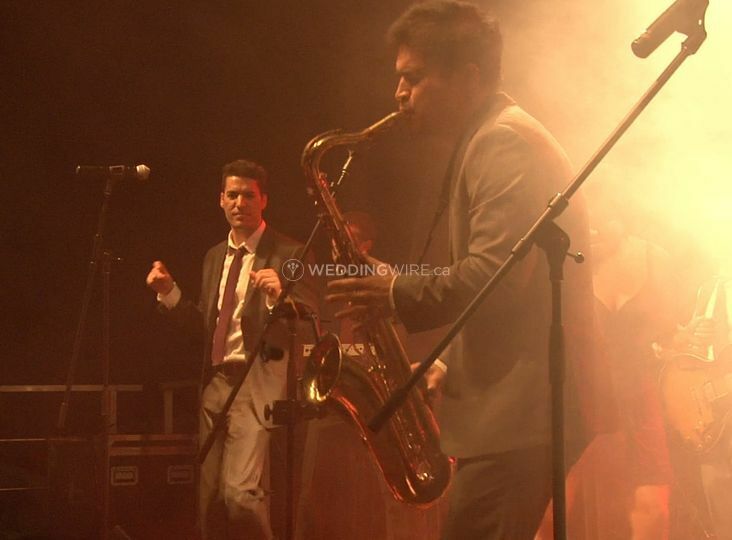 We had the privilege of seeing the Phonix Band at a wedding in December 2014 and we were blown away by them! They left such an amazing, long last impression on us that when we got engaged in 2016, one of the first things we did was get in touch with them. Reuben, the band leader, responded promptly and we booked them immediately during that initial email. It was one of the best things we did for our wedding! The Phonix took our wedding to another level. 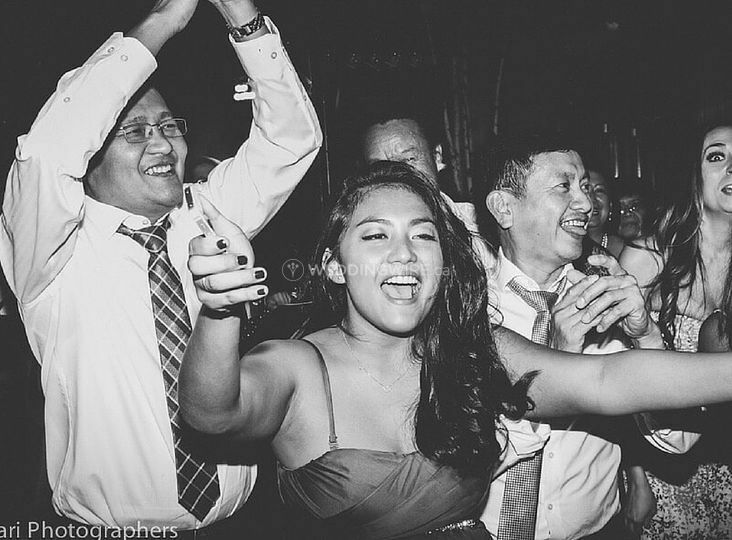 They were lively, entertaining, and they kept the party going! 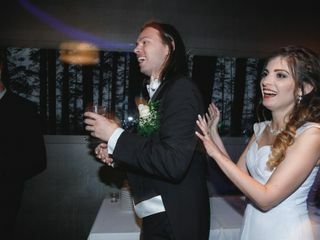 Weeks later, people are still talking about our wedding and one of the first things they mention is the great band that played all night long. The Phonix were also kind enough to learn our first dance song and take into account our song requests. Reuben was wonderful to work with, and he even went above and invited us to take dance classes with him to prepare for our first dance. Overall, the memories they left us, our family, and our friends were priceless. I would give them a A++. They made our wedding even more special! We loved having Phonix at our wedding. It was so worth it! Our guest our were delighted with their energy and charisma.